Perfect for fans of Sandra Brown and Iris Johannsen. Many years later, classical pianist Maggie O'Shea is preparing her return to the world of music. 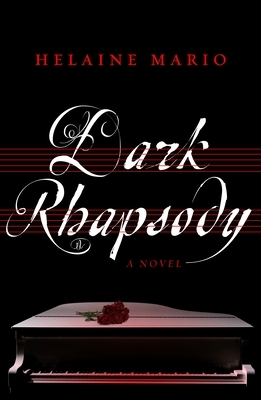 Instead, a nightmare of a haunting rhapsody and hundreds of roses from a deranged stalker propel her into a world of terror. Forces drive her to revisit the mystery of her mother's death, her father's startling disappearance, and a terrible secret from World War II. Maggie finds herself on a collision course with a brutal, disfigured killer who threatens those she holds dear--an aging pianist with a long-buried secret, a haunted cellist, a charismatic Maestro, and the crusty retired colonel she has come to love.